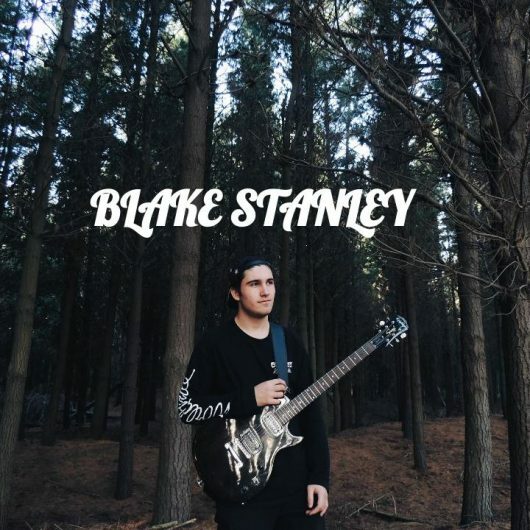 Blake Stanley is a contemporary guitarist from Christchurch, New Zealand. Blake’s music taste is rock, pop, reggae, blues, electronic music and more. He is studying contemporary music at CPIT Music Arts. 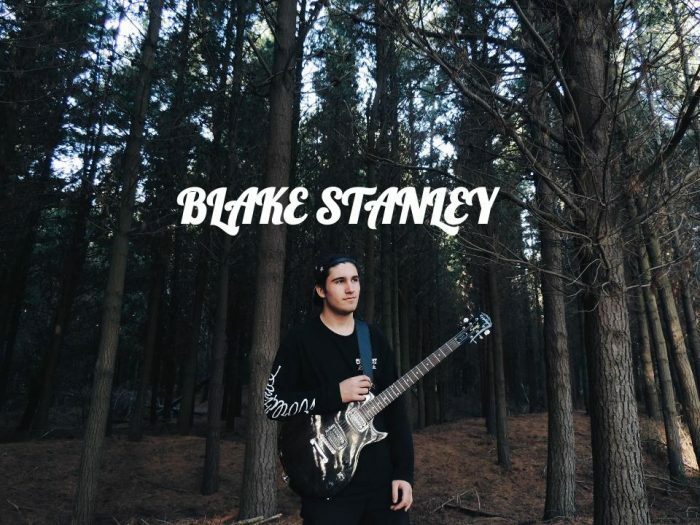 Blake Is currently learning to make and making electronic music Blake has performed at rock fest and has performed at Burnside high school.